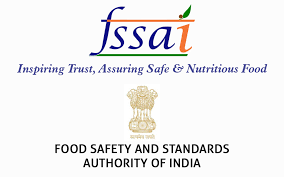 In an effort to regulate the nations health supplement and nutraceutical industry, food regulator, FSSAI (Food Safety and Standards Authority of India) is all set to strengthen the regulatory ecosystem. It will be done through cross-border collaboration and learning from global best practices. “India’s health supplement and nutraceutical industry is rapidly growing and is poised to be USD 10 billion industry by 2025. 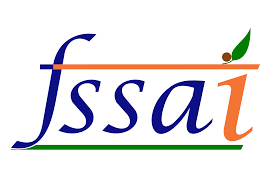 As this sector grows, FSSAI is gearing itself to strengthen the regulatory ecosystem through cross-border collaboration and learning from international best practices,” FSSAI said in a statement. These regulations cover eight categories of foods and will have detailed requirements about their composition, claims and labels, and others. Foods under regulation are health supplements, nutraceuticals, dietary foods, medical foods, foods containing probiotics, novel foods, and others. 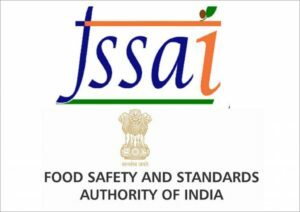 “The regulations allow the manufacturing and selling of the above category of foods in the form of tablets, capsules and syrups and must fulfill quality requirements and standards as specified in the Indian Pharmacopoeia,” said FSSAI. As per the regulations, the formulation of foods will be based on medicine or nutrition and supported by authentic scientific data. 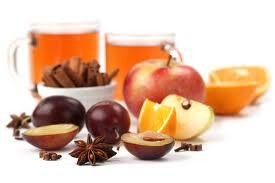 As per information, these foods are not permitted to have hormones, steroids or psychotropic ingredients. For the purpose, FSSAI had joined hands with CII (Confederation of Indian Industry) to establish Resource Centre for Health Supplements and Nutraceuticals (ReCHaN) in partnership with International Alliance of Dietary/Food Supplement Associations (IADSA).